A little bit of Rum, a dash of Grenadine, some Banana Liqueur, as well as bit of Brandy and some sweet & sour mix, and you have yourself a delicious Rum Runner cocktail. 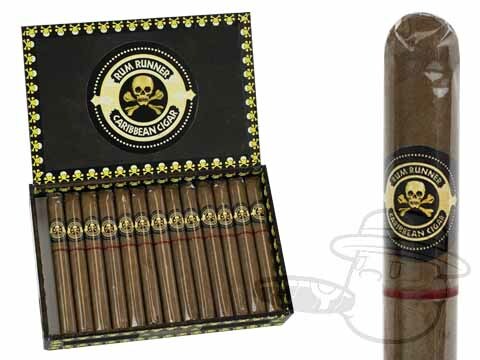 It’s no wonder that American Western decided to name their latest Rum-infused cigar after the successful drink concoction. 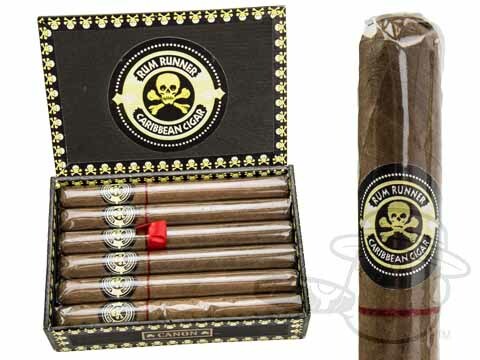 These Caribbean-infused cigars are offered in many different sizes, which should appease any cigar smoker. 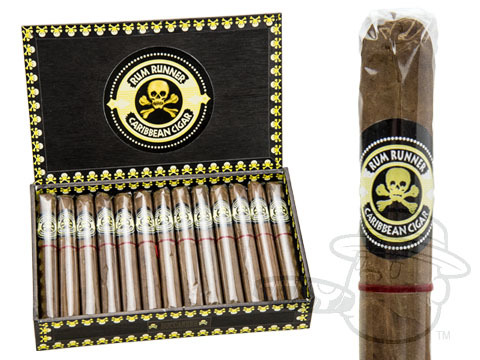 For an incredibly affordable handmade stogie, you can’t go wrong with a Rum Runner. 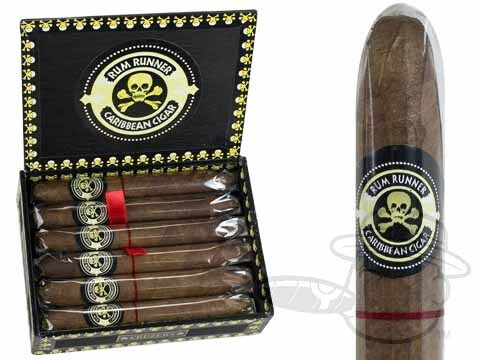 Rum Runner cigars use a delicious Indonesian wrapper as well as Indonesian, Brazilian and Caribbean tobacco for the binder and filler. 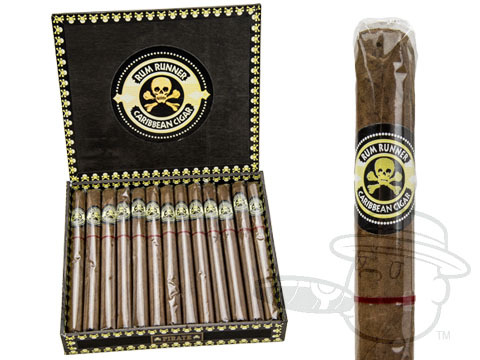 These cigars truly are a “treasure” in our humidor, and although they haven’t gotten an incredible amount of press, they’re worth their weight in gold. Once you take a Rum Runner out of the box, you can tell that it’s infused with quality Rum, but it’s not an overtly flavored cigar. 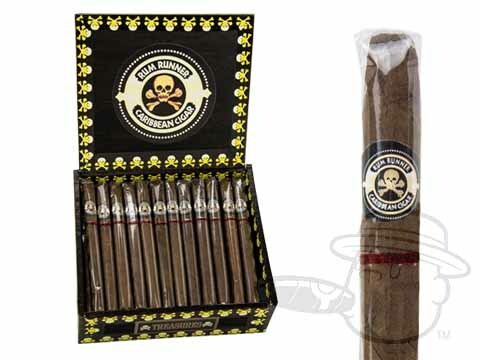 It’s a fairly mellow cigar that is smooth but has hints of leather throughout the smoke.